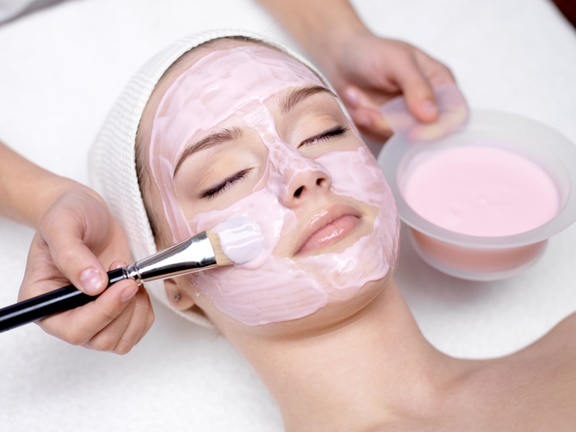 Phytomer’s Marine based beauty therapy custom designed to hydrate, smooth, detox, and firm your skin using developed massage tools and Ultrasound waves to sculpt and stimulate microcirculation and exfoliation. 60 mins. *Studio is available for Private Parties. Please email bellafacciallc@gmail.com for Prices & Availability. Prices can change due to Holiday & Hours of Operation. From airbrush to hairbrush, Bella Faccia Skincare & Beauty Studio is Augusta’s premiere spot for your beauty needs.